Players hoping to find different online casino games in a professional and beautiful environment can enjoy playing at the ParkLane casino. This particular ParkLane online casion review shows that the site has a great number of games for all to have fun with. This is organized in an extensive form with a number of different games all around for people to have fun with. The site has a number of exciting features all around and even comes with its own special VIP program while supporting a number of bonuses. First, it helps to look at a few points about the casino in general. This is a site that is owned and operated by the Game Tech Group and has been in operation since 2015. It is licensed for operation by the government of Curacao and has its own office in Cyprus. 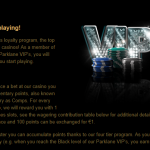 A noteworthy part of this ParkLane online casino review focuses heavily on the extended variety of games of value. The nice gold-lined design of the casino especially makes it a fancy place to play at. This focuses heavily on offering a realistic look to its design while also offering many games that are enticing and fun to all people who want to play something thrilling online. The casino’s extensive assortment of slots includes a number of games with various rules and themes all around. These feature different themes that come out seasonally as well. larger slots are available as well as some more traditional three-reel classics. Those looking for more traditional casino games can take advantage of one of the many table games all around. 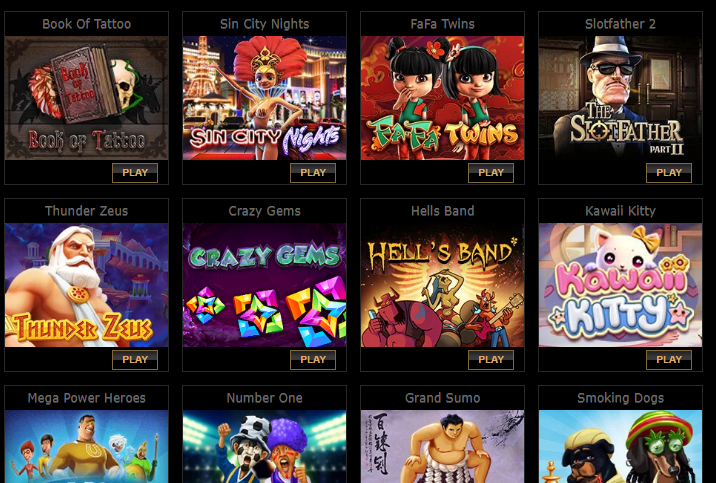 There are individual sections dedicated to specific blackjack and roulette variants. Poker tables are also among the different things available all around the site. Nine different video poker games are included. These focus primarily on some of the more traditional variants of video poker including the jacks or better standard. Numerous scratch cards in many styles are found in their own section. These include many patterns that require people to match a certain number of totals to get some of the biggest payouts around. Three different keno games are also here. These come with a variety of betting options for all players to look forward to enjoying. The live casino includes blackjack, roulette and baccarat games. They come in different variants with their own special betting features. This is especially the case for the roulette tables here. The games include many jackpots with people possibly winning thousands of euros on a single spin. The jackpots vary by each option. 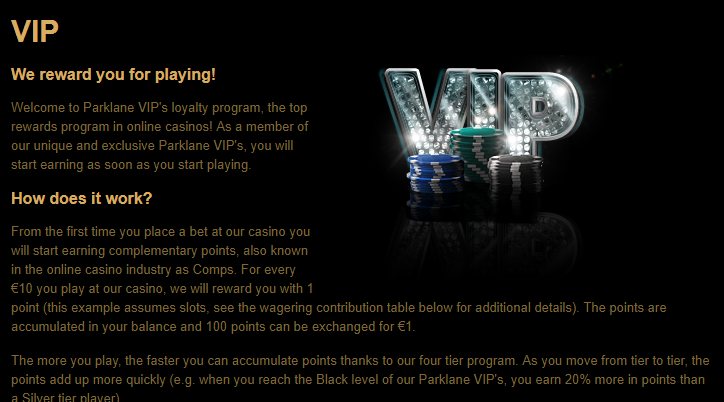 ParkLane starts by offering a 200 percent bonus of up to €2000 in value on one’s first deposit. The bonus and deposit must be played through at least 33 times before a player is able to actually take out any of the funds from that bonus. 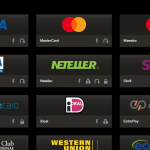 A payment method deposit bonus is included for all Ukash, Neteller, Skrill, PostePay, Giropay and Sofort customers. People who deposit with one of these can get a 15 percent bonus on their deposits. This is good for totals of up to €1000. 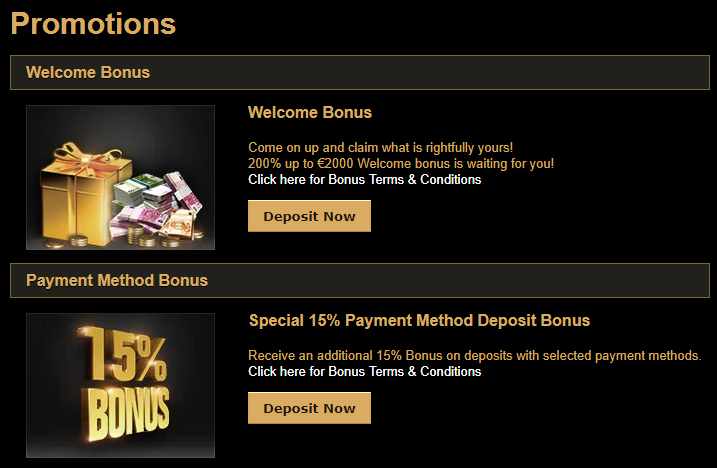 A player will have to play through the bonus and deposit at least 25 times to take advantage of the special offer. 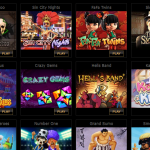 Free spins are offered on many of the slots at certain times in the year. These are especially offered for some of the newer slots around the place as special promotions to highlight those games. Such free spin offers will vary throughout the year and are typically made with limits of €100 in terms of what a player can earn off of free spins. Also, there are typical rules over how many times people have to play through such winnings although those rules are varied by each game. In addition to some of the aforementioned deposit options that were listed a little earlier, ParkLane also takes in a number of credit and debit cards. 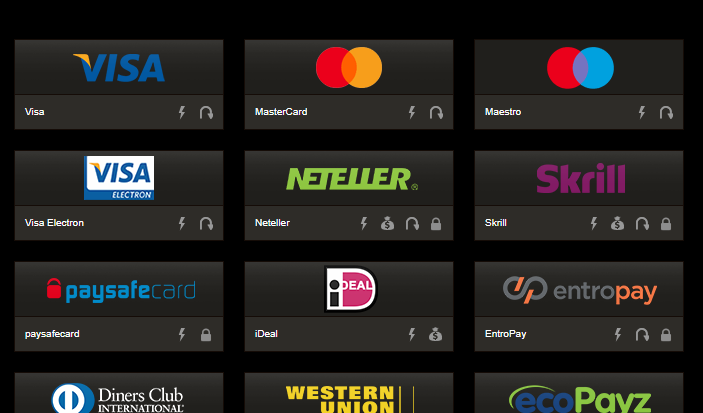 Western Union and Diners Club transactions can be handled as well. Bank transfers can also be handled in a number of cases. Some of the withdrawal options include a number of general online wallet transactions like what is already used for deposits. The rules for getting money handled will vary by each option. People looking for general support functions from the ParkLane online casino can take advantage of a variety of good features to help them get the most out of their experiences. The site offers email and phone support throughout the day. It also has a full FAQ section to help people get the answers that they need for all sorts of basic considerations with regards to using the site. The VIP loyalty program here is free for people to sign up for. People can get special comp points for being members. 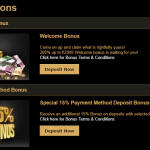 These points can be transferred into free bonuses for use all around the casino. These are provided to players with no need for any added deposits. The points that people can earn will come about through regular play. People who deposit more and play more often are capable of getting much larger benefits. This comes as they can get more points faster and therefore get larger bonuses for use around the site. 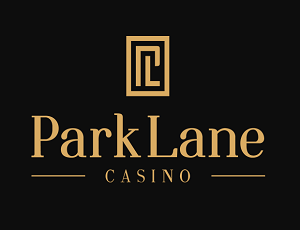 This ParkLane online casino review should certainly help players to see what makes this particular site stand out. 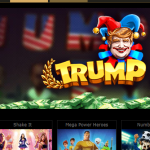 This is a place that has a number of exciting games and is very prominent among those looking for someplace fun that they can enjoy online casino gaming at. Be sure to take a look at this site when seeing what is available for all sorts of general playing desires.